Cocoa Bean Brewed Beverage is derived solely from 100% pure dried and roasted cocoa beans; there are no additive agents, sugars, artificial flavorings, or fats. We do add all natural Stevia Leaf in this flavor. 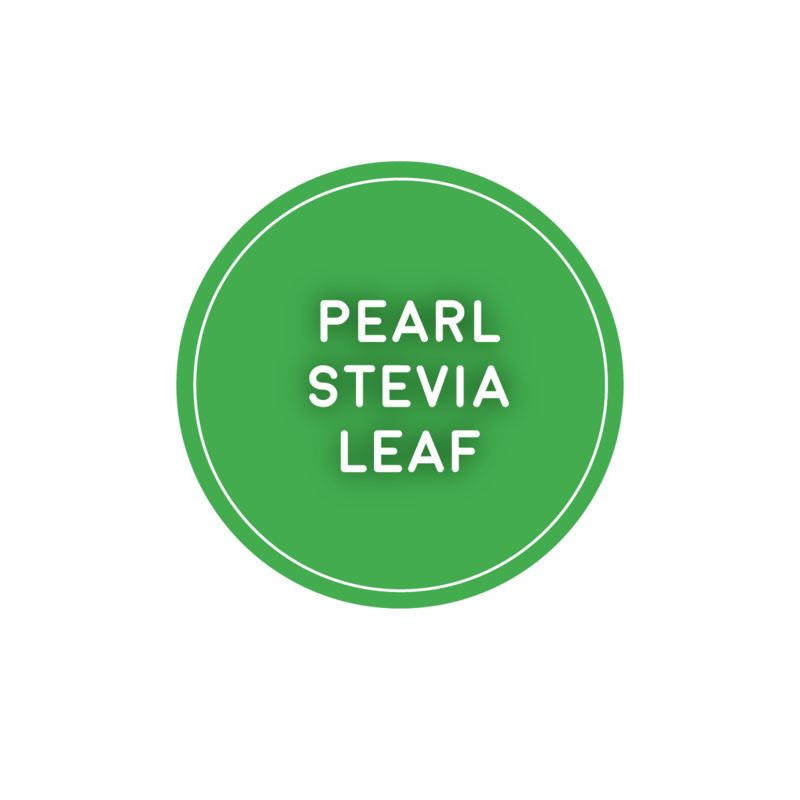 Sweet Pearl is an infusion of stevia leaves to our Ivory Coast Pearl grind to give it a natural sweetness. Combine this with equal parts of our Cinnamon K Cup to make sweet cinnamon pearl. Perfect for that relaxing afternoon. Click the button below to add the CHAK'ATL- Sweet Pearl - Cocoa Bean K-CUP 1 Box Serves 12 K-CUPS to your wish list.